Well, in the interest of my latest motivation, which is reading Puritan literature, I felt led to post about the activity of reading, particularly the Reformed Christian doctrines of grace. 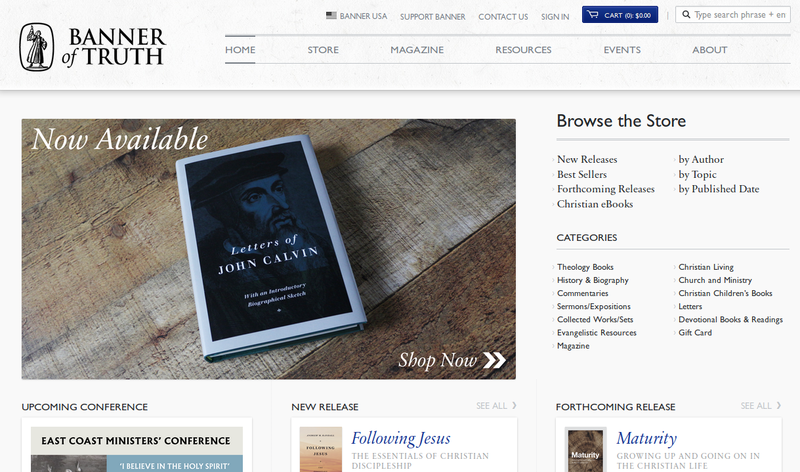 So, therefore, I am posting a link to the Banner of Truth here, mainly because of their latest article's headline: "Why Christians Must Be Readers." OK... Now for my confession. I have not read the above-linked article in its entirety! I have, however, read enough of the highlights, and some paragraphs, to know it was exactly what I was thinking about: i.e., the importance and necessity for thinking Christians to strengthen and build up themselves in their most holy faith by feeding their eyes/ears/minds/hearts/souls with sound doctrine, as it was expounded by those spiritual giants whom God has ordained to be our predecessors. Yes, as a matter of fact, that was one sentence! Anyhow, I hope you are now able to think about thinking God's thoughts after Him by reading literature that has been universally recognized in theological, scholarly circles as having the weight and merit of divine approval when seriously compared with Holy Writ! How about a blog post about nothing? That modus operandi was already attempted successfully by one Jerry Seinfeld of prime time sitcom (and rerun) fame. Look it up. But I digress. The purpose of said blog post is primarily to drive that annoying (previous) post from eons past -- i.e., October 30 downward, so that I will not have to keep seeing it! How about you? Are you as motivated as I am to keep going? Finally, how about a nice, big screenshot? Yes, that's the ticket. There... My aforementioned purpose has been fulfilled (see paragraph three above). Since the user has removed this video (see below), PLEASE VISIT HIS WEBSITE instead !!! I hope you realize how important this man really is to solving the world's problems! Now, of course, no human being is perfect -- no matter how right he or she may be! Take everything with a grain of salt. But watch, listen, and learn. And be blessed by real solutions! 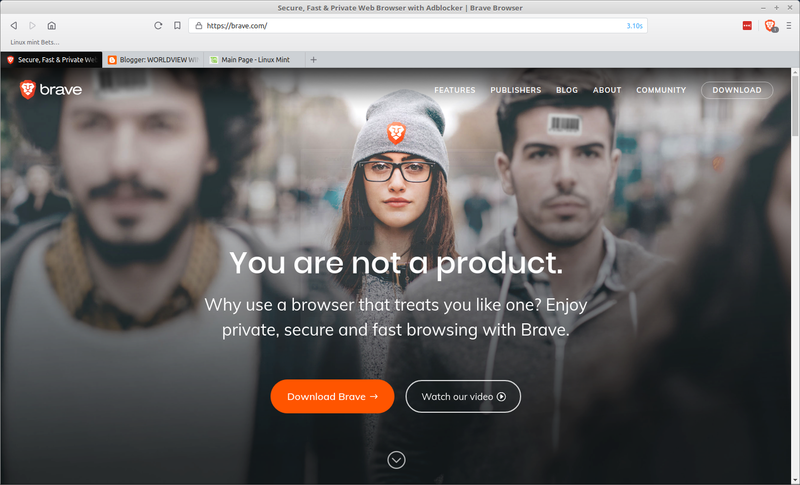 HOW I SOLVED THE BRAVE WEB BROWSER (NOT OPENING IN LINUX MINT) PROBLEM AND FOUND INNER PEACE !!! 1. OPEN a Nemo file system explorer window. 3. 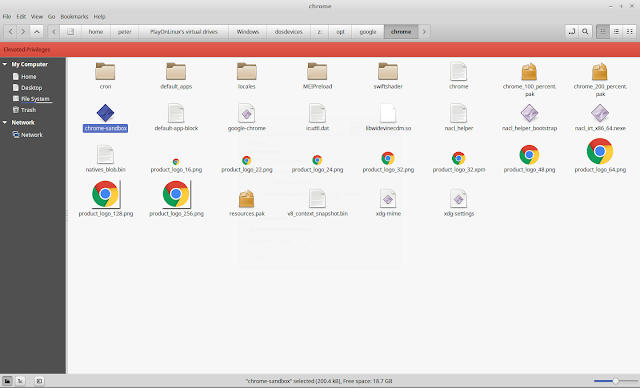 RIGHT-CLICK the result (highlighted above) which is located in the /home/peter/PlayOnLinux's virtual drives/Windows/dosdevices/z:/opt/google/chrome folder. This contains the all-important /opt/google/chrome folder. On my system, this was buried inside a virtual drive, which may or may not be the case in your situation. Also, please disregard those other search results in the graphic, as they were created by me later. 4. From the context menu, choose "Open containing folder." 5. 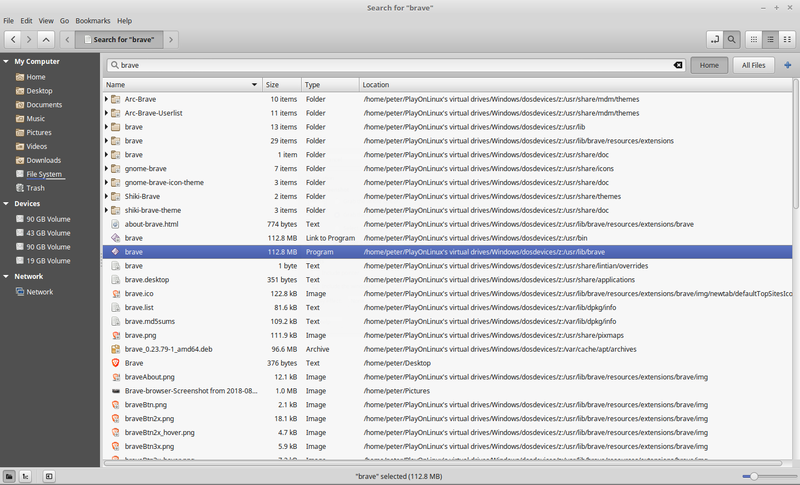 RIGHT-CLICK on any blank space inside the new Nemo window to open a context menu, and choose "Open as Root." This will elevate your privileges and enable you to copy this program (shown below) to its destination folder. 4. COPY the chrome-sandbox icon (shown above) with Ctrl+C or right-click and copy. 5. OPEN a new Nemo window and search for Brave. 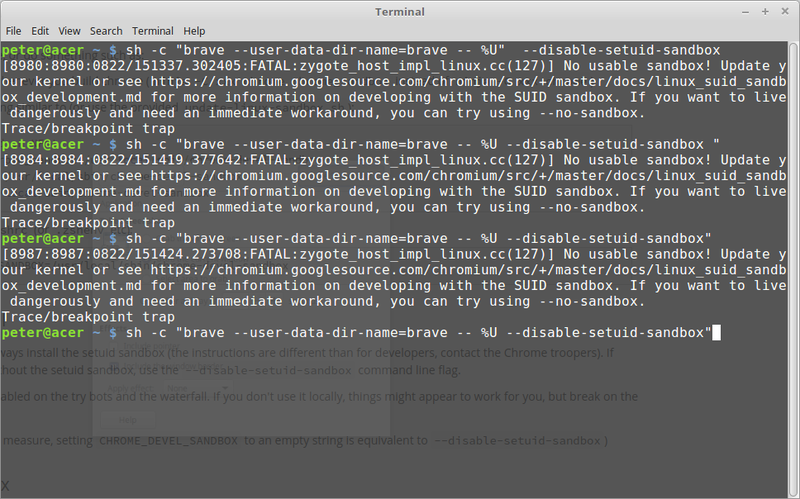 Find the result for "brave" under the Program type (see below) and RIGHT-CLICK it. This will bring up a context menu, where you will choose "Open containing folder." 6. RIGHT-CLICK on any blank space inside the new Nemo window to open a context menu, and choose "Open as Root." 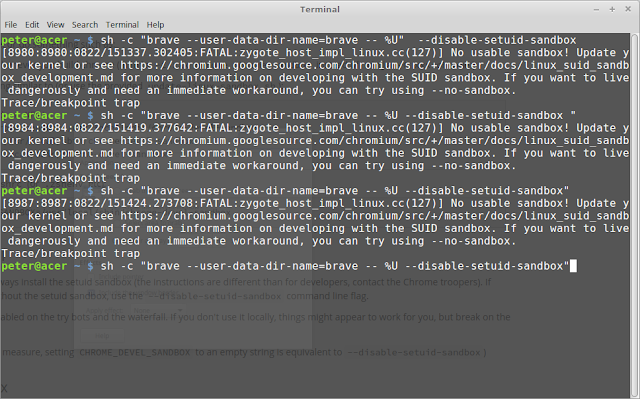 This will enable you to PASTE the chrome-sandbox program you just copied into the /usr/lib/brave folder. 7. Open the Brave browser. Enjoy. Repeat... Let me know if this works !!! Thanks. If you have an inkling of desire to have business success (and don't we all? ), then you need to watch this (and many more) video! Brian Tracy is the indisputable king (in my opinion) of sales and business success, personal development, and excellent life skills no one learns the first time around the education track. By the way, I have a page on this blog dedicated to your and my SUCCESS! So, now is your chance to catch a fast hour of jam-packed business and personal success education! And no more exclamation points! For now. See my previous two posts for the ongoing saga of my computer being hijacked by someone (?) in the Netherlands. Now when I try using Yahoo search or mail, I get a similar request for cookie permissions or country authorization required to continue using Google/Yahoo/whoever's services! Notice the Dutch language everywhere! 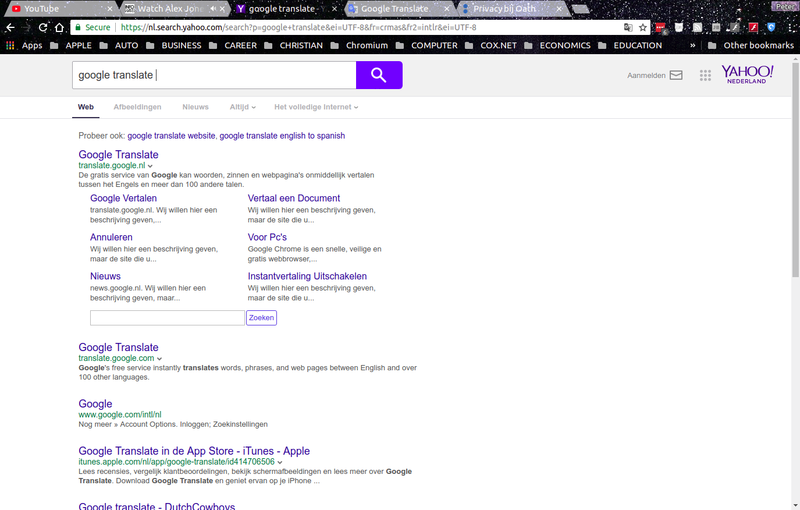 The ".nl" (Netherlands) in the URL top level domain (country of origin) for the Google Translate server! 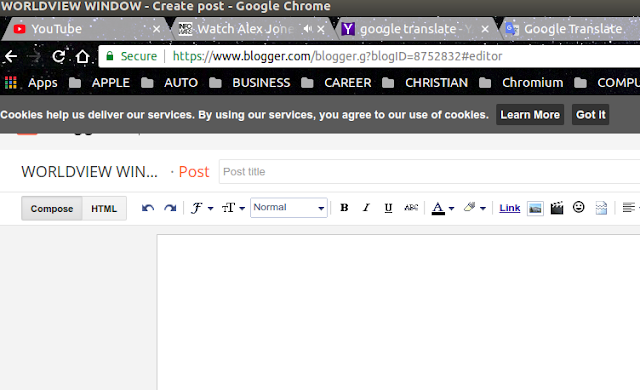 Just trying to post on my blog yields this persistent request for cookie permissions. Give me a break! For the record, clicking on the "Learn More" button above links to a legitimate page called Google Privacy & Terms. HELP! There is a leak in zee dike! Seriously. All of this seems to be connected with a corporate technology network powered by a company named Oath, which comes up when certain of these links are clicked on. Thanks for visiting... I think. So, this Netherlands business has gotten out of hand. Why do I keep having to permit cookies from the Netherlands in order to allow me to continue using their services (including Google Blogger and other Google services)? Apparently, they still think I won't permit this. Maybe I shouldn't! This site uses Google's cookies to provide services and analyze traffic. Your IP address and user agent are shared with Google, along with performance and security statistics to ensure service quality, generate usage statistics, detect abuse and take action. This is starting to sound legitimate! Like an EU takeover. Am I being conspiratorial? You bet. 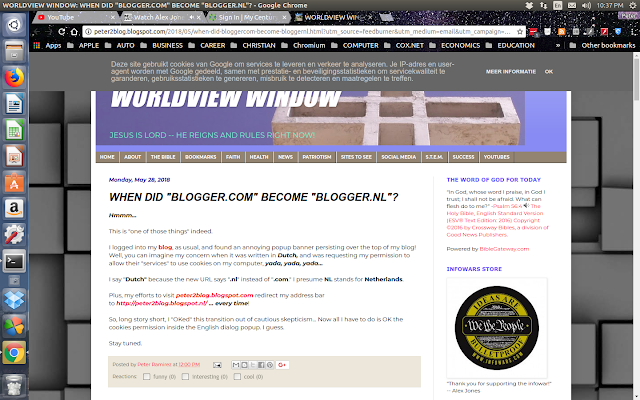 WHEN DID "BLOGGER.COM" BECOME "BLOGGER.NL"? This is "one of those things" indeed. I say "Dutch" because the new URL says ".nl" instead of ".com." I presume NL stands for Netherlands. Plus, my efforts to visit peter2blog.blogspot.com redirect my address bar to http://peter2blog.blogspot.nl/ ... every time! So, long story short, I "OKed" this transition out of cautious skepticism... Now all I have to do is OK the cookies permission inside the English dialog popup. I guess. 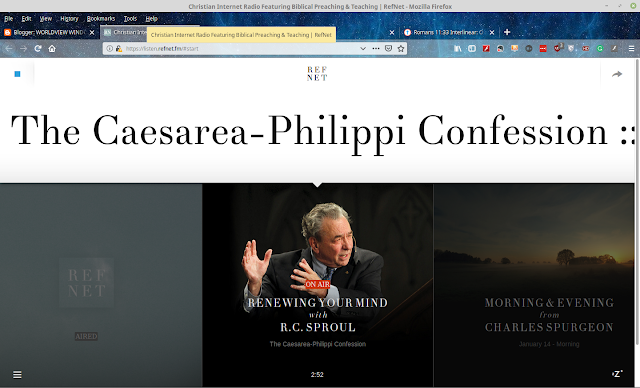 This is a test post for embedding a sermon from SermonAudio.com! The greatest sermon on revival ever preached. OPEN AIR PREACHING... DID YOU INHALE? Good day. I hope this blog post finds you well -- or at least well enough to consider the eternal state of your soul. If you are saved by the Blood of the Lamb of God Who takes away the sin of the world, the One Who came to save HIS people from THEIR sins, then you are in a good place spiritually. But if you are not saved, you are already condemned to Hell! The only alternative available to you at this point in your life is to hear the gospel, repent of your own sins, and live by faith in the Son of God, Jesus Christ. Where is the gospel? It is found in the Scriptures of the Old and New Testaments. It is woven throughout the Bible, especially the New Testament. The New Testament fulfills the Old Testament! God made a covenant (testament) with mankind in the Garden of Eden. Man broke that covenant by disobeying God's command to not eat from the Tree of the Knowledge of Good and Evil. Therefore, God condemned mankind for posterity to a life of sin and misery, and ultimately to eternal judgement of wrath and torment in Hell forever. That is the bad news. The gospel is the good news! In this life, you have the opportunity to get right with God, reverse the curse of sin in your life by trusting Jesus for the forgiveness of your sins (see the Ten Commandments for starters on what sin is). This video is a beautiful example of "open air preaching," where people who are called by God to appeal to the masses in public squares of sinful and immoral activity passionately and boldly plead with sinners to repent of their sins through the proclamation of Bible verses giving life to the spiritually dead who are walking the broad way to Hell! Allow me to gush for a moment about my church, and the fountain of blessing it has been for me over the past 12-ish years of attendance and participation (volunteering). It has been the source if not the conduit for many great ministries to pass through, encouraging and strengthening the Body of Christ as expressed in the local church and beyond. I know I speak in sweeping generalities here. But I will now link you there, should you desire to investigate my claims: Scottsdale Bible Church. There. Now the other point I wanted to make here was the men's retreat I went to this past weekend. 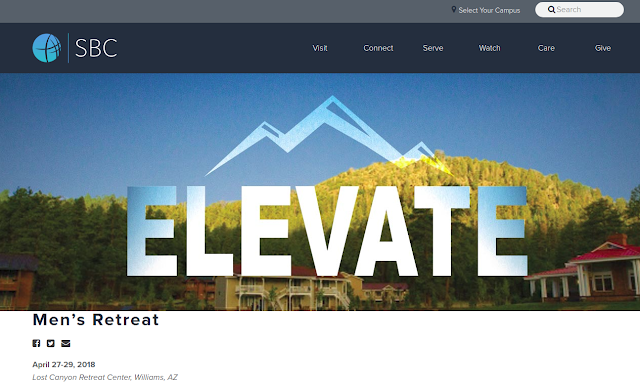 It was called ELEVATE Men's Retreat. Perhaps you are a man. Perhaps you are even a Christian. How relevant is this! Before I leave you to your own devices (not unlike mine), let me just encourage you to attend a retreat! A Christ-centered, Bible-based, Southern/Contemporary Gospel worship music-filled, Southern Baptist preaching (are you seeing a pattern here?) RETREAT !!! We benefited from the preaching of Kris Dolberry, and enjoyed the praise and worship music of By the Tree! Anna Von Reitz is the First Lady of citizenship, rightly understood. She has been spearheading a nationwide effort (through state-level movements) to restore our individual identities as American citizens (and therefore, our rights as such) from having been stolen through Admiralty Law under the British Crown.